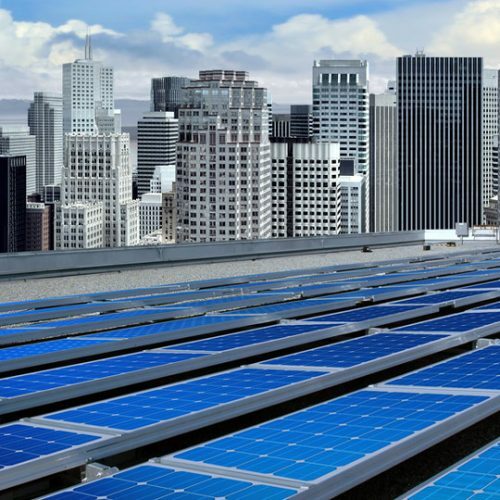 What is wholesale distributed generation? 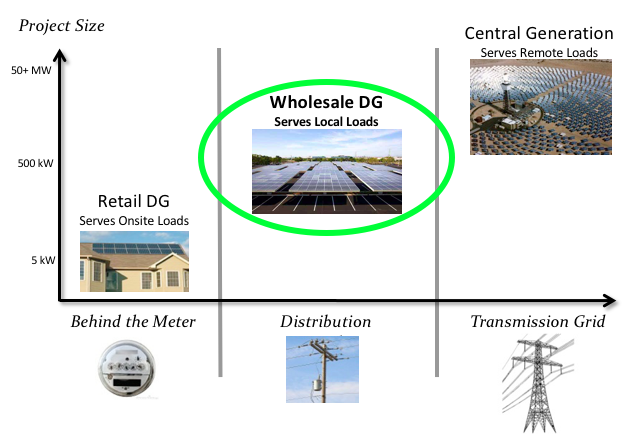 Wholesale distributed generation (WDG) refers to distributed energy generation, often commercial-scale solar, that interconnects to the distribution grid and serves local loads while avoiding any use of the transmission grid. Rather than serving one customer, these systems can serve an entire community, while avoiding the expensive, inefficient transmission lines required by remote power generation. The Clean Coalition is working to unleash the vastly untapped WDG market in the U.S. Generating energy close to where it is consumed, rather than forcing communities to rely on faraway fossil fuel plants and inefficient long-distance power transmission, creates an energy system that is decentralized and more resilient than centralized generation, which relies on a few large power plants located far from the communities that consume the energy. WDG serves only local load and avoids the expensive, inefficient, and environmentally harmful effects of long-distance transmission infrastructure. WDG projects keep energy dollars close to home and grow local economies — driving economic stimulation, including job growth. WDG projects come online quickly and avoid the lengthy and expensive process of building new, large, centralized power plants and transmission lines. 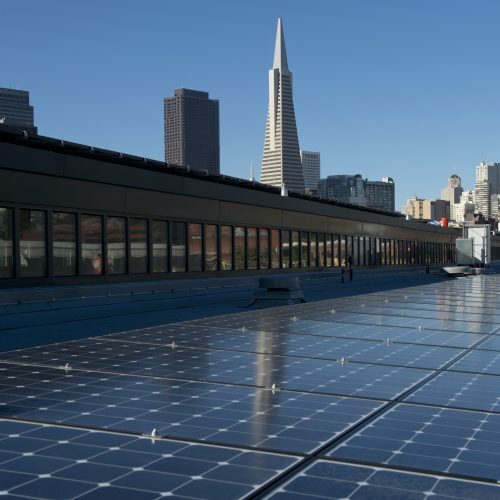 WDG projects democratize access to clean local energy by giving more parties the opportunity to participate — not just homeowners or large corporate entities. 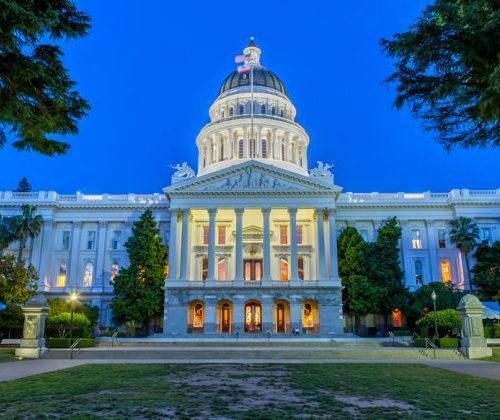 California and many other states already have an effective policy in place for clean local energy at the retail level, behind the customer’s meter: net energy metering (NEM). 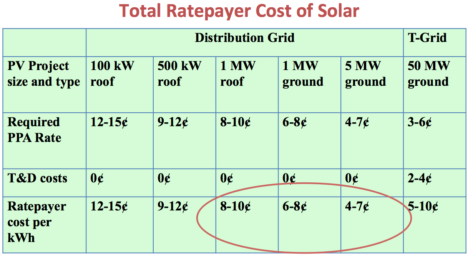 But NEM typically works best for residential installations — like rooftop solar on single-family homes — or other owner-occupied properties. 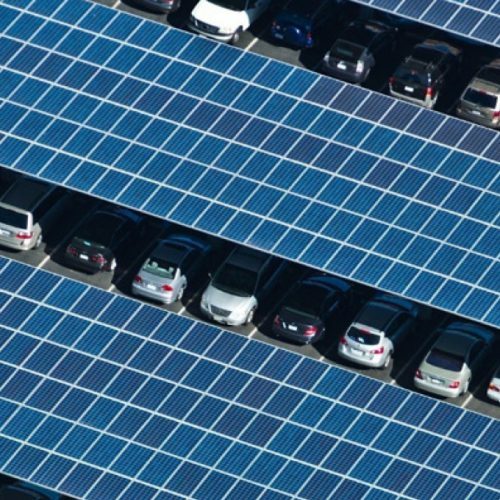 The policy doesn’t work well for the commercial-scale solar segment, including non-owner-occupied properties, split-metered facilities, and sites with little on-site load. That’s why we need policies and programs that unleash the WDG market to provide all of its benefits. 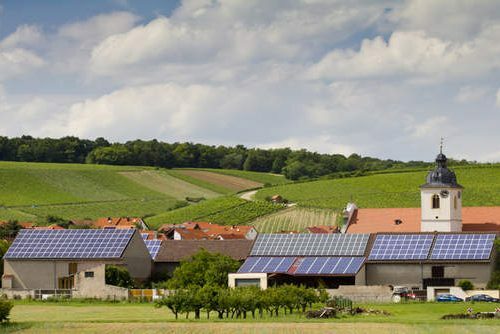 Starting in 2000, Germany enacted a national feed-in tariff (FIT) that propelled the country to become the world’s clean energy leader. Germany experienced tremendous growth of local renewable energy because this FIT unleashed the WDG market segment. The U.S. suffers from a lack of policy support for the WDG commercial-scale market segment. This critically underserved market segment must be addressed, because it offers a tremendous opportunity for cost-effective clean local energy. FIT success in the U.S.